On the trail? How good can it be? Oh...you're in for a surprise. 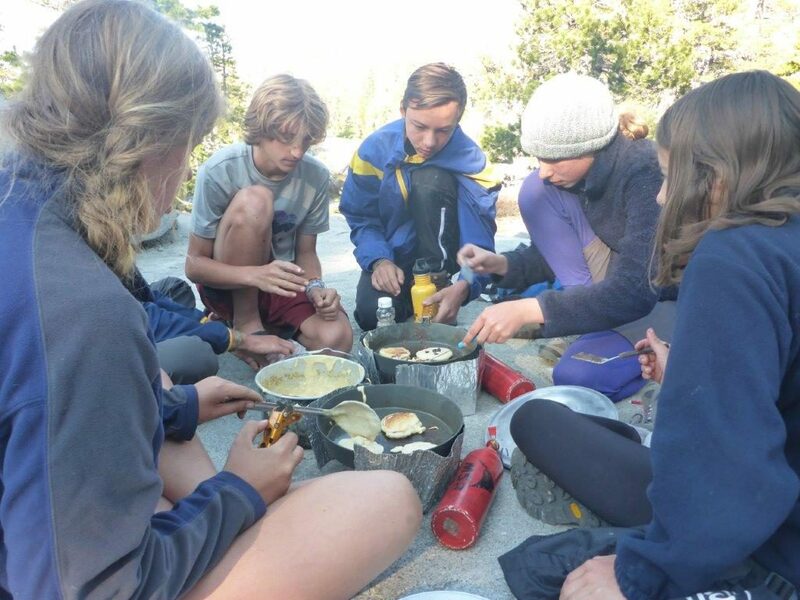 In a similar fashion to the way Camp Augusta’s food philosophy sets us apart from most summer camps, the meals prepared and savored on our Northern California Wilderness Trips are truly unique to our program. 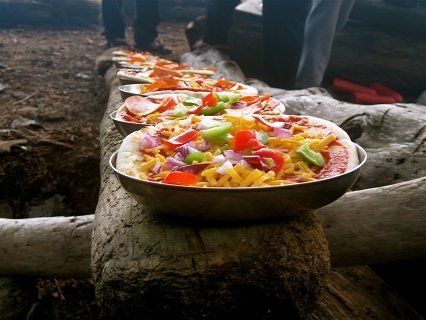 From chocolate chip pancakes to chicken alfredo, our menu is sure to keep campers full, energized, and asking for more! 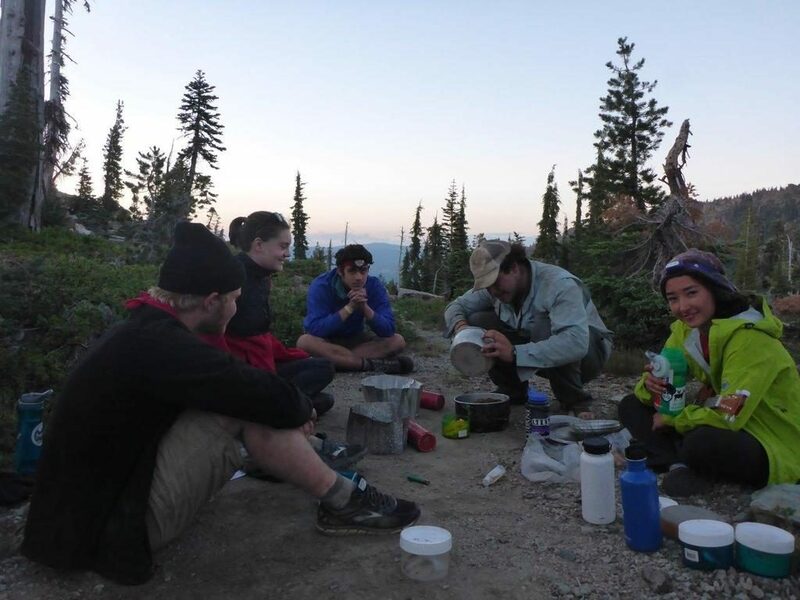 It all starts a few weeks before each trip, when a knowledgeable trip leader plans the menu based on backcountry nutrition guidelines and Camp Augusta food philosophy. 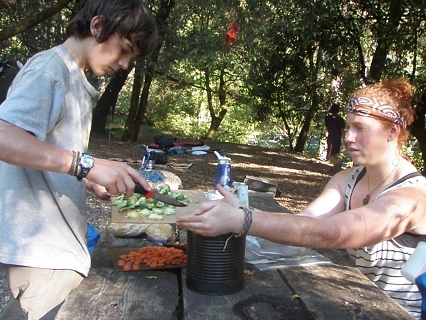 We also take specific food restrictions of individual members of the group into account, such as vegetarian or gluten-free. 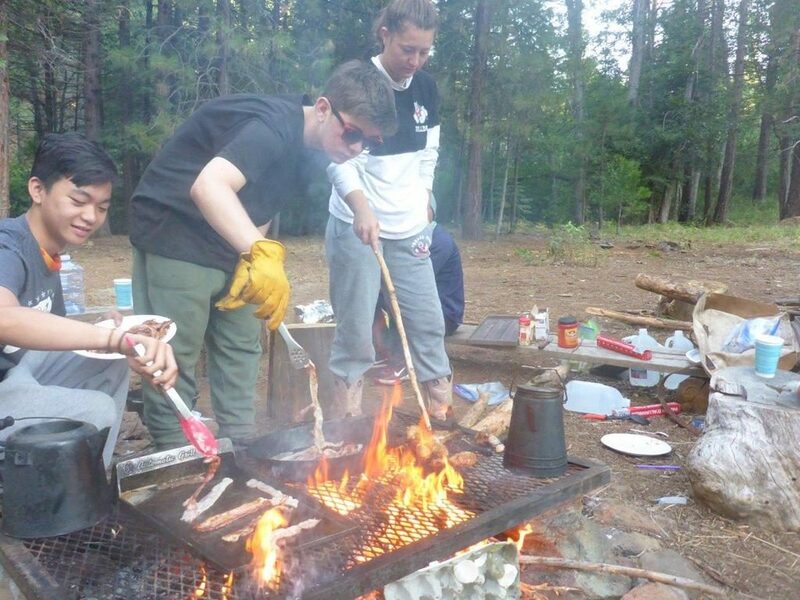 During the trip, campers become an integral part of food preparation as fire-makers (in areas where a campfire is permitted), cooks or cleaners. 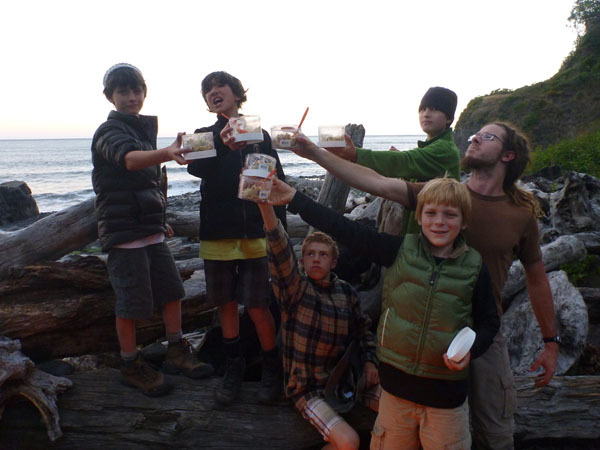 This rotation fosters teamwork and a sense of community at the end of a long-day’s hike.